Some people say it’s pink and white. 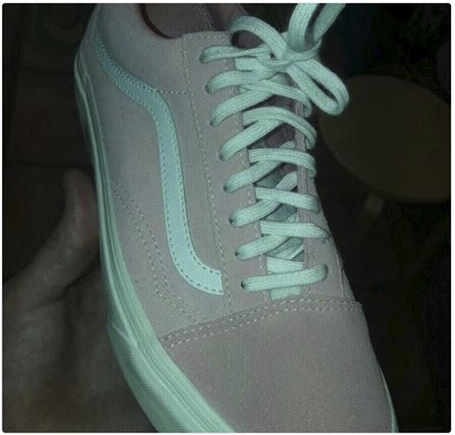 Others say it’s grey and green. It’s the blue and black dress all over again.